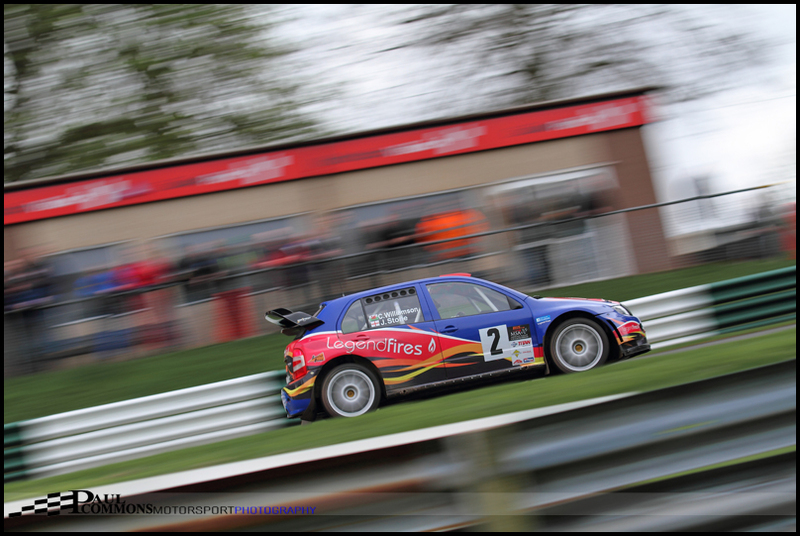 John Stone & Carl Williamson would leave Cadwell Park as victors of the 2014 TJS Self Drive Alan Healy Memorial Rally following a day long battle with David & Alice Tinn in the Millington powered Proton. A stunning entry list convinced me that a return trip to Cadwell, following my first visit last year, was a necessity even after a couple of big names had withdrawn on the run up to the event. 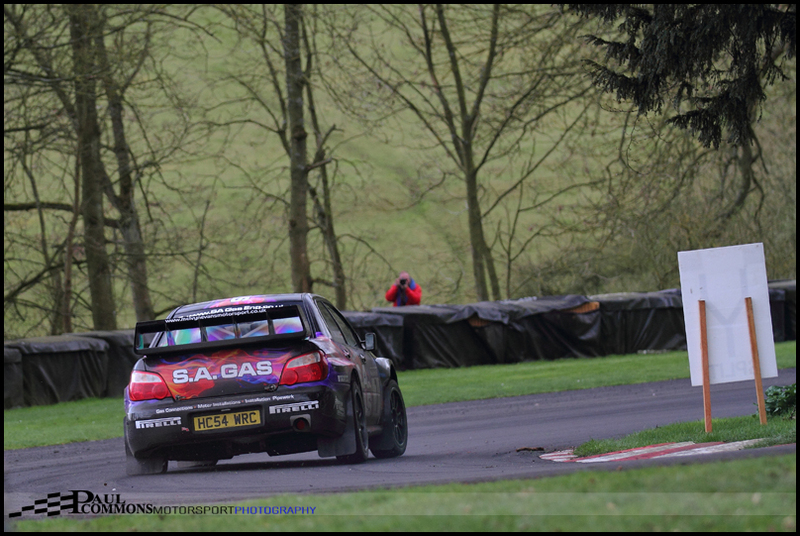 Situated in the predominantly flat county of Lincolnshire, Cadwell Park, nicknamed the “Mini Nurburgring”, defies belief with it’s many changes in gradient, creating excellent views of the circuit wherever you should choose to stand. Having been granted trackside access this year I decided to head to the Gooseneck / Charlies end of the circuit for the first 5 stages to make the most of vantage points not able to be reached in 2013. Any thoughts of a fully dry day were soon washed away as the heavens opened just 20 minutes before the first stage. Being a little ring-rusty, this being my first event in over a month; rain was not really what I had in mind. It did however provide an opportunity for the spray to be captured on camera. The downpour would not last though, meaning half the field would encounter a drier stage than the front runners. And so It would be Tristan Pye and Stewart Merry who were quickest out of the blocks in the challenging conditions to take stage 1 victory; a great effort given the big hitting machinery seeded higher up the order. A damp but rapidly drying circuit faced the competitors for stage 2. 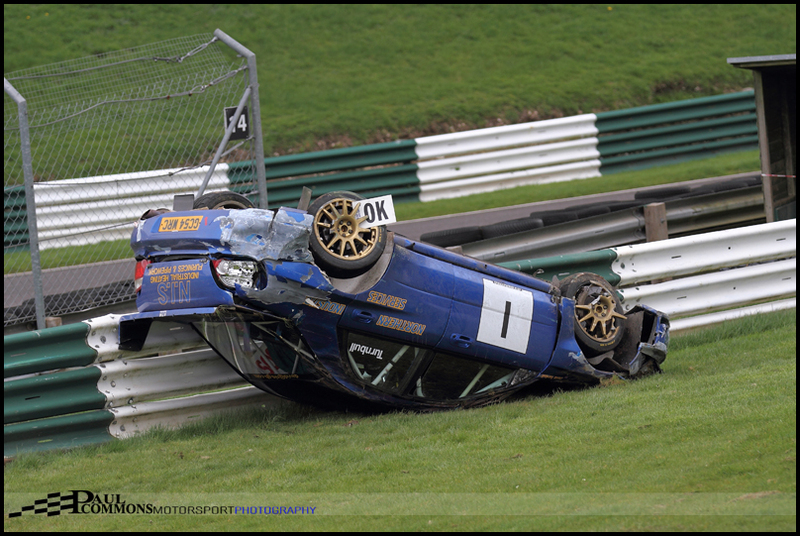 David Turnbull, winner in 2013 was unexpectedly caught out; losing control of his Impreza WRC on the run down to Coppice and spectacularly rolling following a backwards collision with the armco barriers. 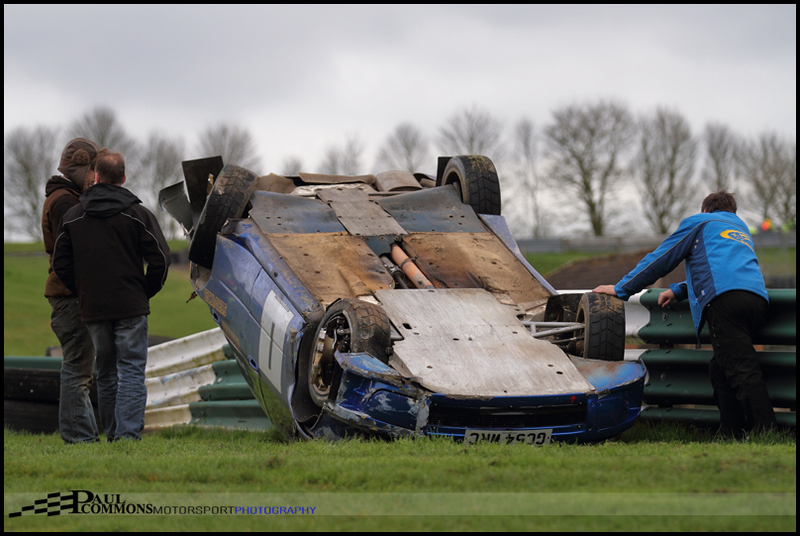 Thankfully both he and and co-driver, Howard Pridmore, were able to walk away. This was not the only incident on stage 2 as a collision with the pit wall for the Renault Clio crew of Shaun McGonigal & Richard Winstanley would cause the stage to be stopped completely with the remaining competitors given a notional time. It was pleasing to see that again both driver and co-driver were able to leave the scene unassisted. By the end of the second stage 2 crews were starting to stand out at the head of the field, with John Stone and Carl Williamson holding a 12 second lead over the father and daughter Proton pairing of David and Alice Tinn. Those expecting the WRC machine to pull away were in for a shock though as the grunt of the Millington powered Proton was more than a match for Stone’s Fabia. 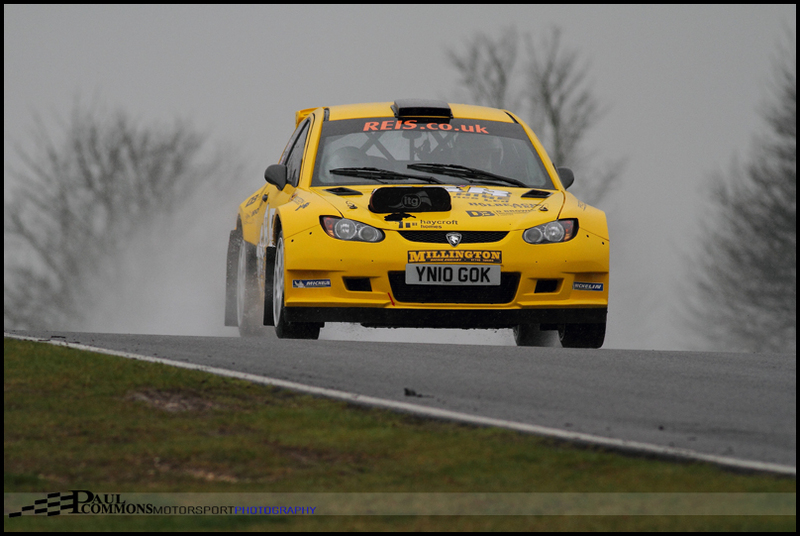 And having dropped time on Stage 3 Stone and Williamson would find themselves 7 seconds adrift of the Tinn’s at the halfway mark with the Subarus of Karl Simmonds, Johnnie Ellis and Tristan Pye rounding out the top five. 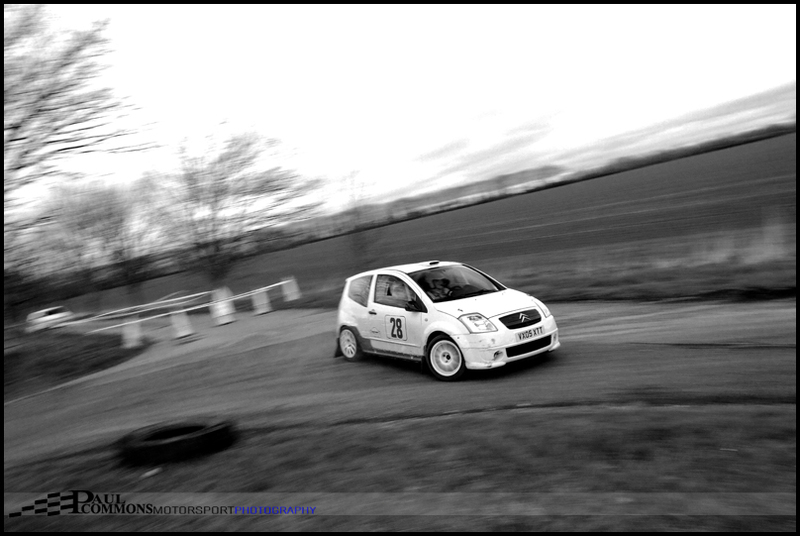 Martin Hodgson and Tony Jones were leading Class C in 8th, closely followed by Royston and Bridge Carey’s Clio in 10th. 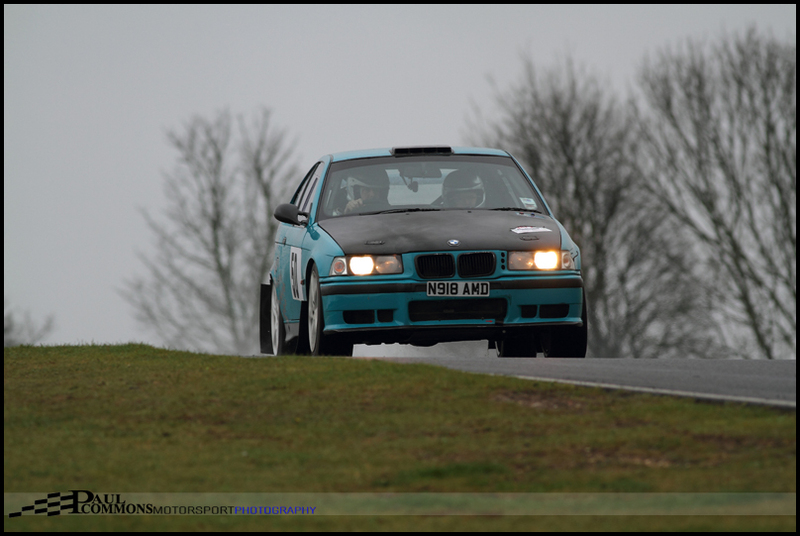 One place further back in 11th sat class D leaders Andrew Bayliss and Chris Sharpe-Simkiss in their M3 Compact, who were making a mockery of their lowly seeding. Accidents and inclement weather aside it had been a cracking morning’s entertainment leaving a very close battle at the front to be settled. With this in mind I headed to the opposite end of the circuit for the more conventional clockwise running of the afternoon stages. And with two afternoon stages down the dual was really heating up; Stone taking stage 6 by 1 second and Tinn taking 7 by the same margin leaving the two cars still separated by just 7 seconds. Could The Proton really keep the Legend Fires Fabia at bay? Stage 8, the final of the short stages, suggested it possible as they both posted a time of 3 minutes 20 for the 3.5 mile test. By now the crowd in front of the clubhouse had doubled in size with spectators eager to see who would come out on top. One mistake over the final two 6 mile stages of the event could cost either contender the victory. 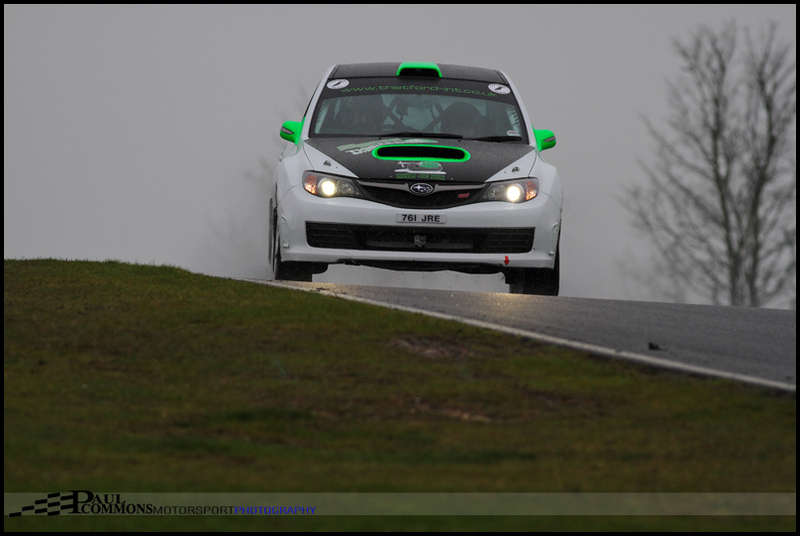 And so into stage 9 they headed with both crews flat out over the first lap of the circuit …..
…. but then tragically, on the second climb up the mountain, the engine in the high revving Proton let go, causing plooms of white smoke to emit from the bright yellow machine. This was a huge anti-climax and a terrible end to a fantastic push for victory; the Knowledgeable crowd showing their appreciation with a round of applause for David & Alice’s efforts as they climbed out of the stricken car. 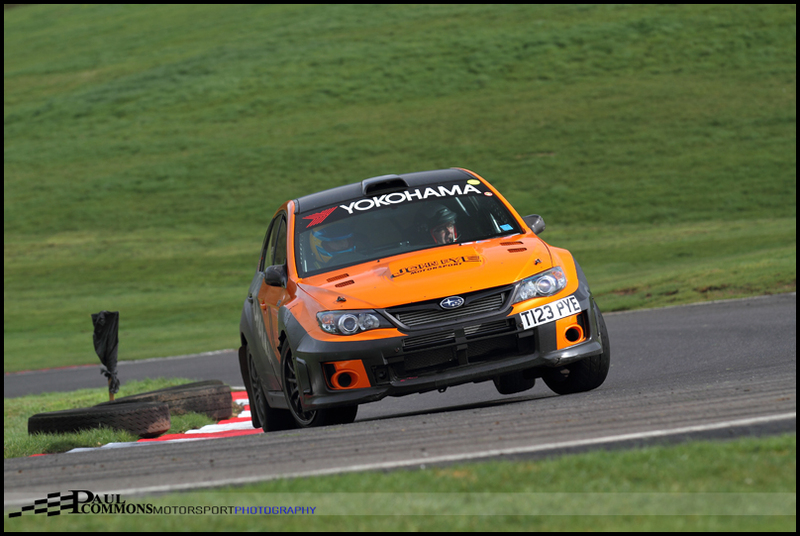 This left John Stone and Carl Williamson to cruise to victory by 1 minute and 14 seconds from the Subaru’s of Tristan Pye and Stewart Merry and Johnnie Ellis and Dave Green. Alan Oldfield and Steve McNulty would bring the second Millington powered Proton home in 4th with Craig Pennington and Wayne Priest taking fifth. Away from the lead battle the star performers of the day were Andrew Bayliss and Chris Sharpe-Simkiss who finished a sensational 6th overall and with it took the Class D victory by over half a minute in a not far from standard M3 compact. Remarkably they set the second fastest time overall on stage 9! Who knows what they could have achieved with a higher seeding. Class C had turned into a front wheel versus rear wheel drive battle royale. Royston and Bridge Carey tried everything to claw back the deficit they suffered to Martin Hodgson & Tony Jones’ MK2 at the half way stage, but ultimately ended up just 4 seconds in arrears with 8th overall. 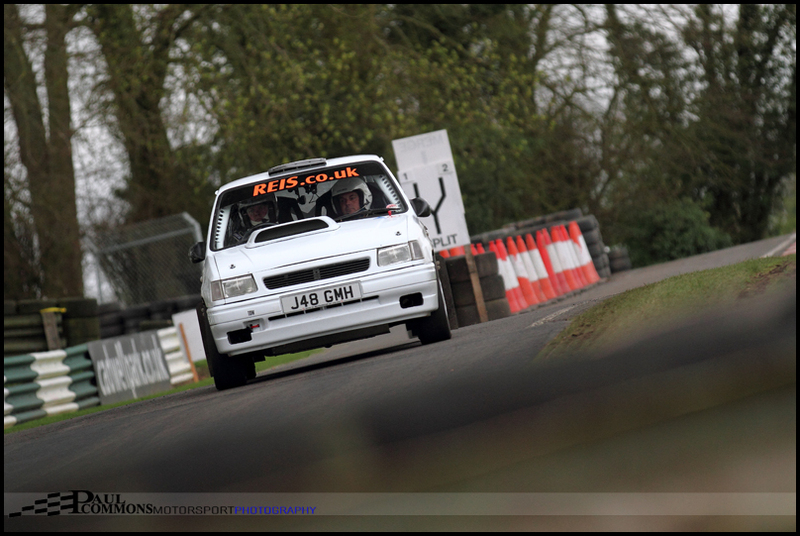 Class B would go the way of Andrew and Dennis Turner with 27th overall in their Citroen C2R2, with Class A being claimed by Ian Barnard and Andy Bull in their very rapid Vauxhall Nova. For the second year in succession I left the circuit with a smile on my face; a sign of a great days entertainment in my books. There had been some fantastic looking machinery on display and some even better sounding; the Proton’s, BMW’s and the glorious 306 Maxi being my personal favourites. There is just something about tarmac single venue rallying. Maybe it is the all day action …. maybe it is the greater difficulty in capturing the action that makes obtaining a good image even more rewarding …. 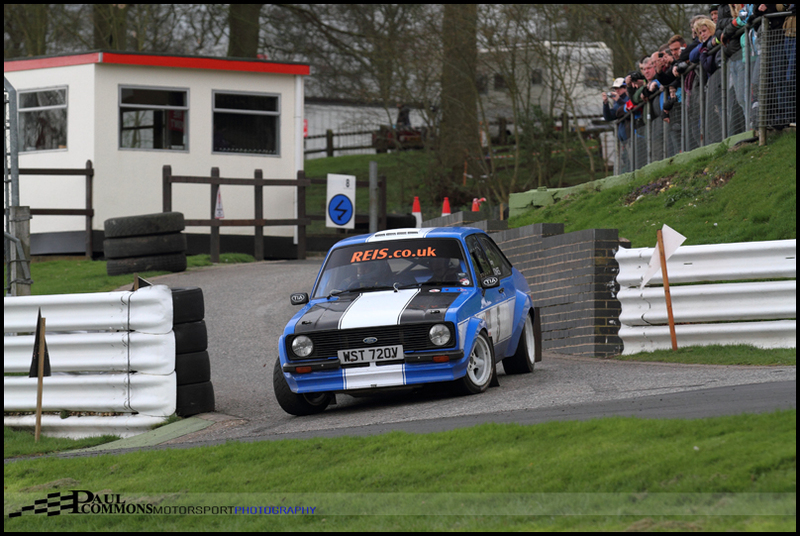 One thing that is for sure is that I will be back at Cadwell Park next April. If the entry list is half of as good as this year it will be more than worth it. Very good, an excellent day well captured.